We’re incredibly honored to work with Peter Heitz. 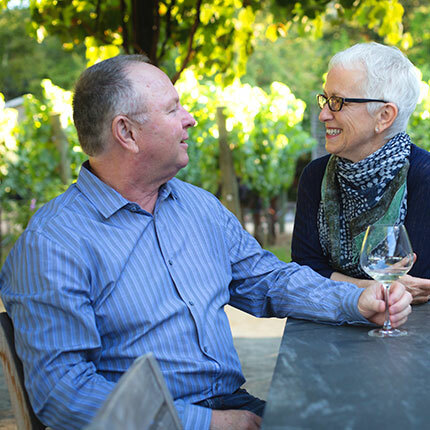 A fourth-generation winemaker born and raised in the Napa Valley, Peter has long been earning accolades for his work, including a number of 100-point scores from Wine Advocate’s Robert Parker for his Turnbull Wine Cellars reds. He has a loyal and well-deserved following for his own label, Shypoke, and our eternal gratitude for his contributions as a friend, neighbor, mentor and winemaker. Betsy says, “It’s the number of minutes in a 48-hour period. That’s how long it took John to realize he didn’t want our second date to end.” John says, “It’s our address.” Either way, 2880 is literally a labor of love and truly a joyous family affair. It all began with a family trip to Provence in 1988. After way too many hours of motoring along remote country roads in search of Montbrun-les-Bains, the kids were hot, tired, cranky and hungry, and every restaurant we passed had already closed for the afternoon. The situation was grim. But in the last moments before meltdown, we stumbled across a little bistro with its doors still open. The owner took pity on our young family and to everyone’s great relief, served us steak frites with a bottle of cool Rosé. That bottle started our love affair with the French countryside. Little did we know it would lead us to 2880. Several summers after the Rosé rescue, we rented a house in Calistoga with beautiful views of lavender, olive trees and the Palisades — a mile-long ridge that bears a striking resemblance to the Dentelles de Montmirail range in Provence. Thanks in part to jet lag, we decided then and there to start searching for a home in Napa Valley instead of France. As luck would have it, we found a property on the valley floor in 2000. It had beautiful views of the Palisades but not much more. We planted lavender, olive trees and most importantly, 300 vines of Grenache, Syrah, and Petite Sirah. 2880 Wines was officially launched in 2006 when we bottled a whopping 13 cases of Red Wine blended from the three varietals. The heart of 2880 continues to be the backyard vineyard…there’s a little bit of “Backyard” in every bottle. When it was time to expand the portfolio, we added Rosé (of course) and then Sauvignon Blanc (another of John’s favorite varietals) to the lineup. 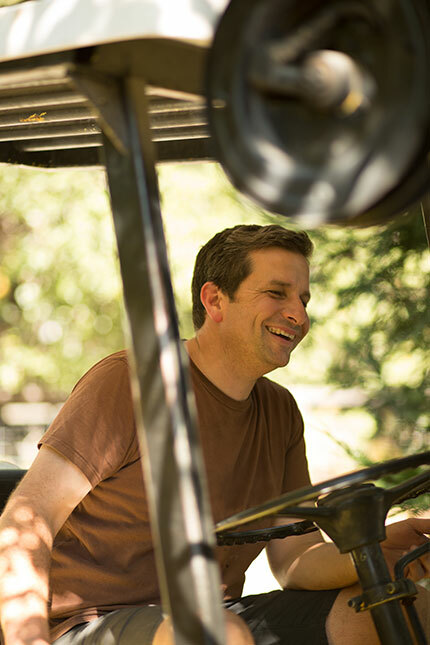 Today, the winery produces around 600 cases of Napa Valley wine, all crafted by award-winning winemaker Peter Heitz. Our team is also our family. JESSE AND LIZA KANE-HARTNETT (Son & Daughter, Brand Ambassadors) lend a hand whenever possible, especially at harvest. 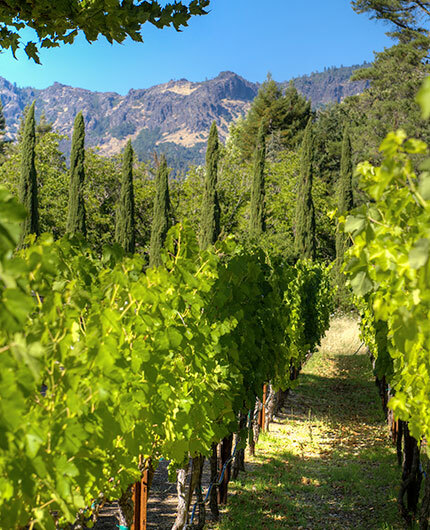 2880 Wines are sourced from sustainably farmed vineyards, and is a proud member of Calistoga Winegrowers. 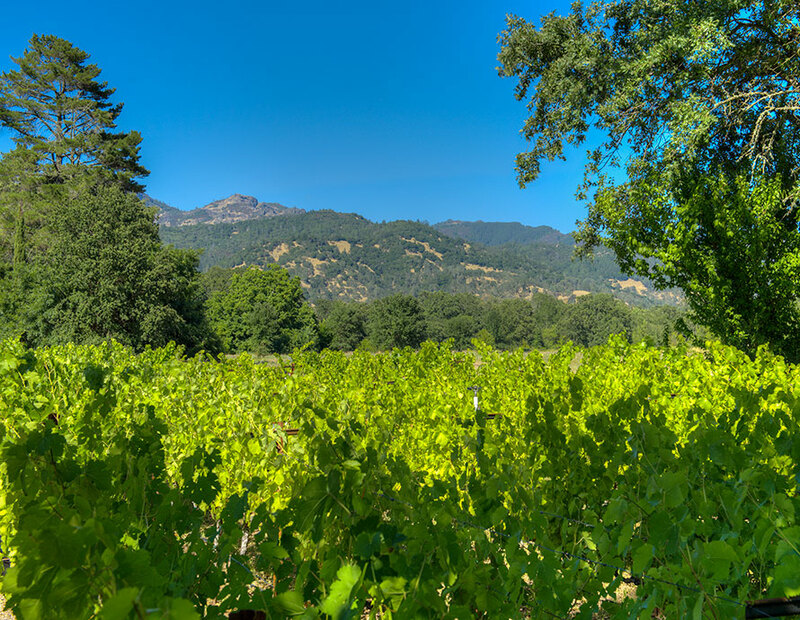 THE 2880 BACKYARD VINEYARD is located on the valley floor — at the base of Mount St. Helena — at the northernmost end of the Napa Valley. Thanks to Calistoga AVA’s unique summer temperature swings (cool nights and hot days), its well-drained volcanic soils, and our hand tending, the estate vineyard consistently produces wines that make us proud. 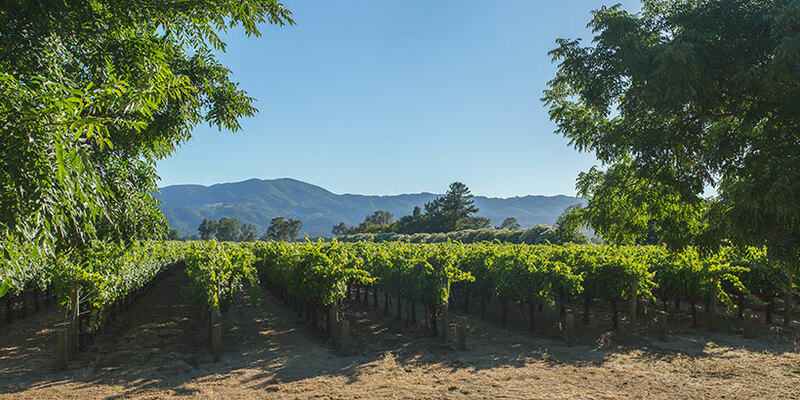 SHYPOKE VINEYARD is located in the Calistoga AVA, in the north-west corner of the Napa Valley. Beginning with our 2014 vintage, we’re proud to have Amelia’s Block Petite Sirah for our red blend. Talk about a family affair… Amelia’s Block is named after our winemaker, Peter Heitz’s daughter! Read more about Shypoke Vineyard HERE. 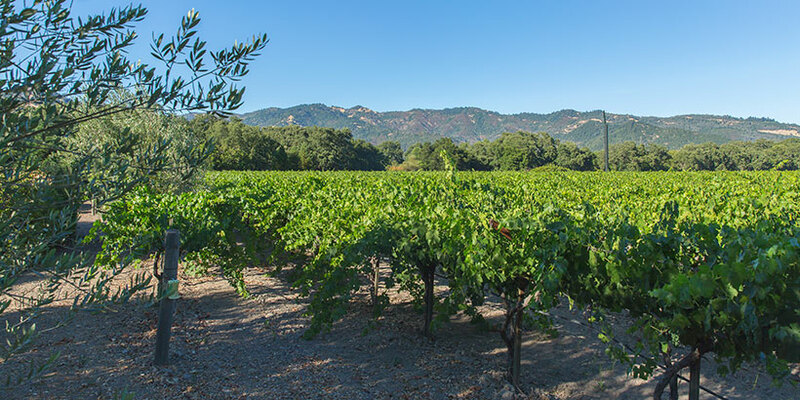 THE MCGAH FAMILY VINEYARDS are located in Rutherford, an appellation widely considered to be one of the premier sources of Napa Valley fruit. 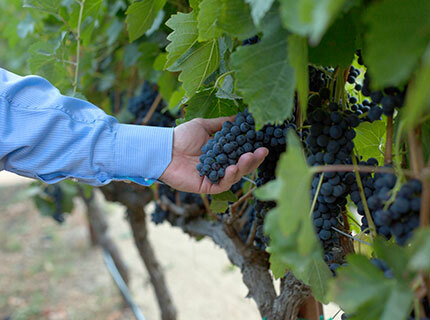 Their HERITAGE VINEYARD is our source for sustainably farmed Grenache grapes. Learn more about this beautiful family vineyard HERE.